Freshman or not, avoid that 15. 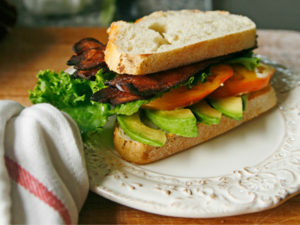 Classic, delicious, and ready in under 30 seconds? Sounds like a plan! 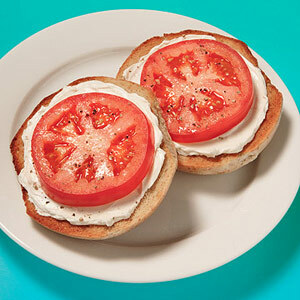 Try a bagel with tomato and cream cheese, it’s not only fast to prepare but surprisingly satisfying for your busy mornings. 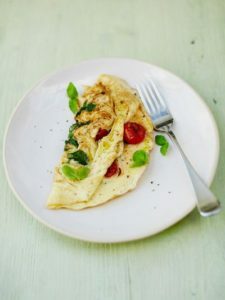 Calling all Omelette lovers! This one is for you, the Tomato and Basil Omelette will become a new classic. 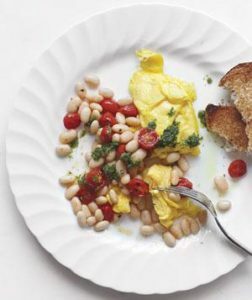 Time for a change- the Pesto Scrambled Eggs will fill your body with protein for the day while allowing you to savour a unique twist to a timeless breakfast. 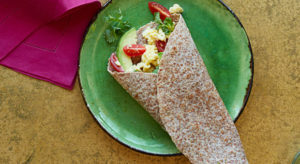 If you’re looking for a new version of a breakfast wrap to try, look no further; the Spiced up Breakfast Wrap will not disappoint. Lettuce-less salads have blown up in the past few years, and with their healthy and cheap, yet delicious nature…We understand why! 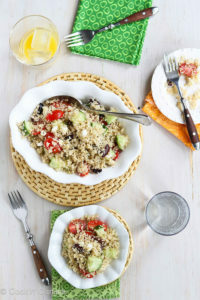 This Quinoa Greek Salad is perfect for any luncher on the go, and can be made even easier (and cheaper) by simply adding your own Greek dressing and seasoning, or you can indulge in the full recipe including olives, feta cheese, and more. Who doesn’t love a good sandwich? … I already know that answer which would be, well, no one. Since we have come to that consensus, allow me to introduce to you the BLAT- the Bacon Lettuce Tomato Avocado Sandwich, and yes, it is every bit as amazing as it seems. 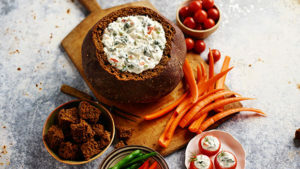 When you’re craving bread or something heavier to fill your stomach, Spinach dip/red pepper dip/ hummus/whatever dip your heart desires, can be paired with fresh, baked or toasted pumpernickel bread. This bread is significantly healthier than white, whole wheat, and even multigrain bread, and will serve a different set of tastes. 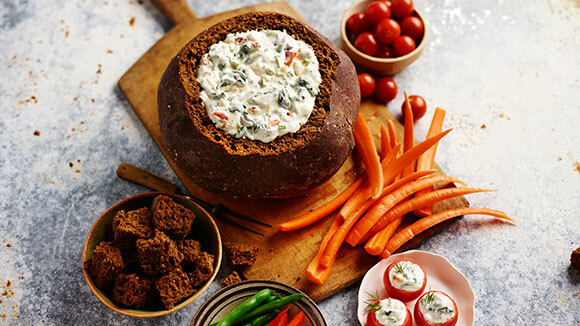 Many dips can be bought simply at the grocery store, but for those top chefs, we have included a fresh spinach dip recipe below. 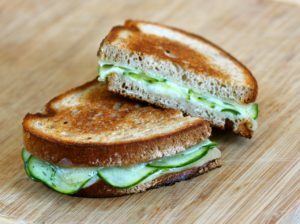 With base ingredients as simple as bread and Havarti (or your favorite type of cheese), this recipe is perfect for people who love to customize their food- the rest of the sandwich left to be dressed up to your desire. Some suggestions include spinach, pesto, or turkey…Regardless of your choice, this one is self-tailored from head to toe for your personal taste buds! 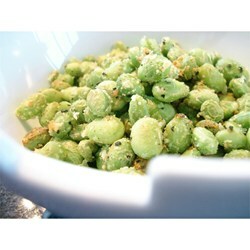 A prime snack for all- Edamame is simple yet delicious, and can take the place of chips, crackers, or other typical carb-loaded snacks, to cure your afternoon munchies. 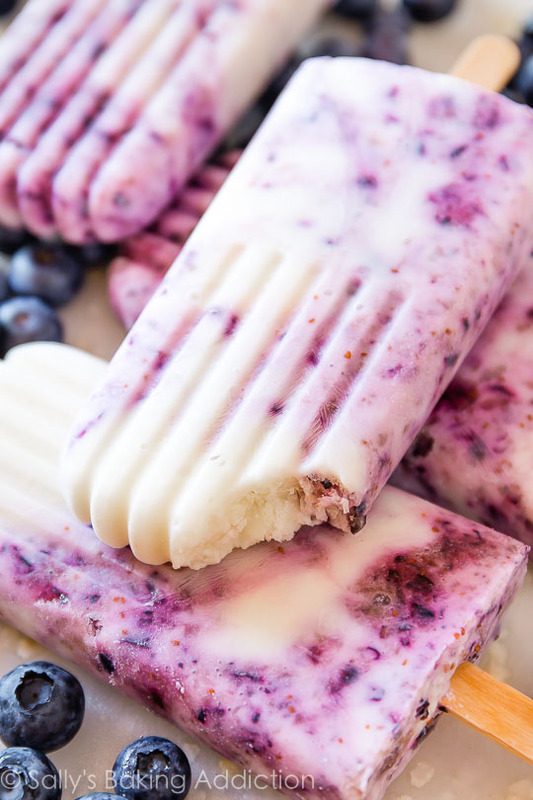 Once made and frozen, these Popsicle are the perfect summer treat! Greek yogurt Popsicle are not only healthy and refreshing, but also change up a typical summer go-to. And finally, we leave you with the Broccoli and Feta Pasta Salad; a mouthwatering pasta salad hitting many major food groups, catered to keep your energy on high without being too heavy. 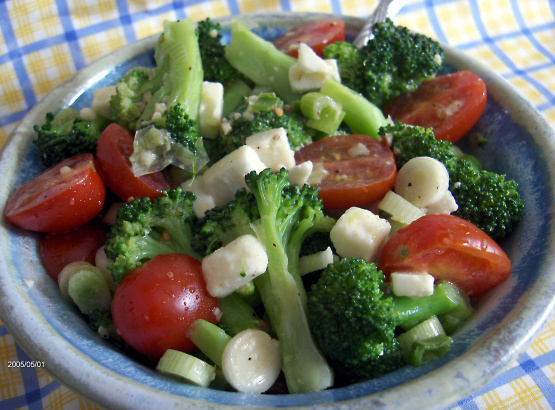 This is the perfect snack to satisfy you on those hot busy days, and you can even add chicken or another source of protein to beef up your protein intake, thus making the salad heavier. 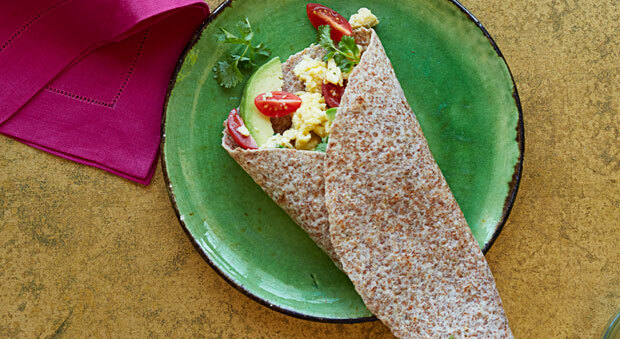 Now that you have a mix of cheap and healthy snacks- no excuses! 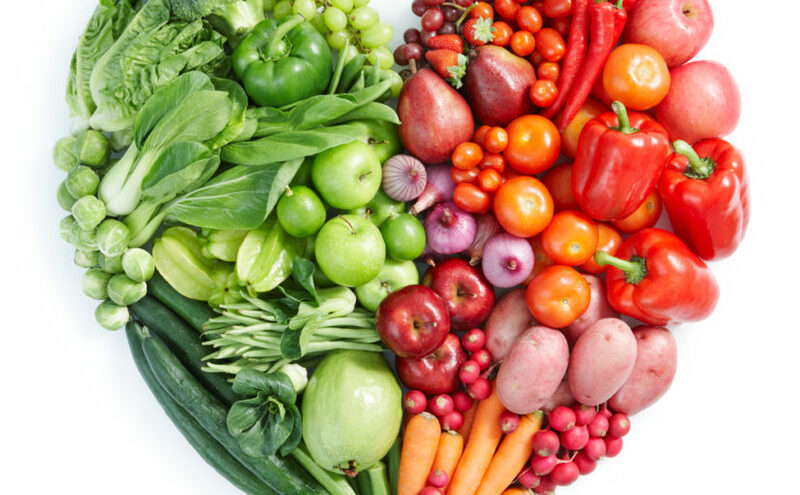 Eat healthy, live happy, and instead spend your money on all of the things that Montreal will tempt you with save your money. Excellent blog post. I definitely love this site. Thanks! I’ve learn a few excellent stuff here. Certainly worth bookmarking for revisiting. I surprise how so much effort you place to make this sort of fantastic informative web site. 10/4/2016 @ 07:43:56 says nice job stcathys.com! , it deserves to go viral, you need some initial traffic only. I simply want to tell you that I am just all new to blogging and site-building and actually savored your web-site. Likely I’m going to bookmark your site . You absolutely come with fabulous stories. Bless you for sharing with us your web site.